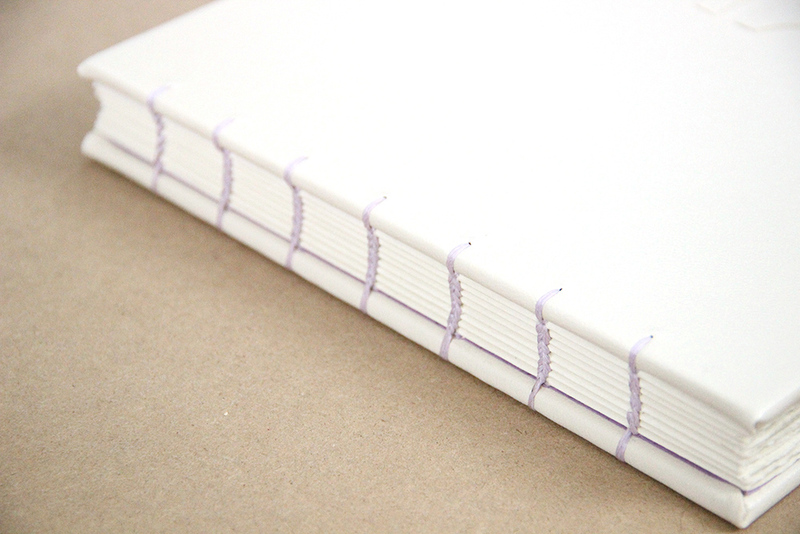 All of my books are meticulously made by hand. 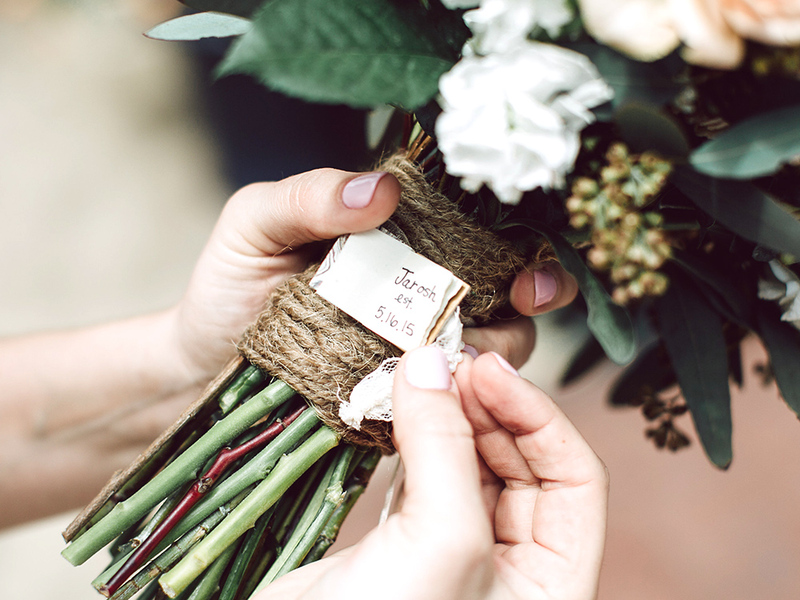 handled with love and care. 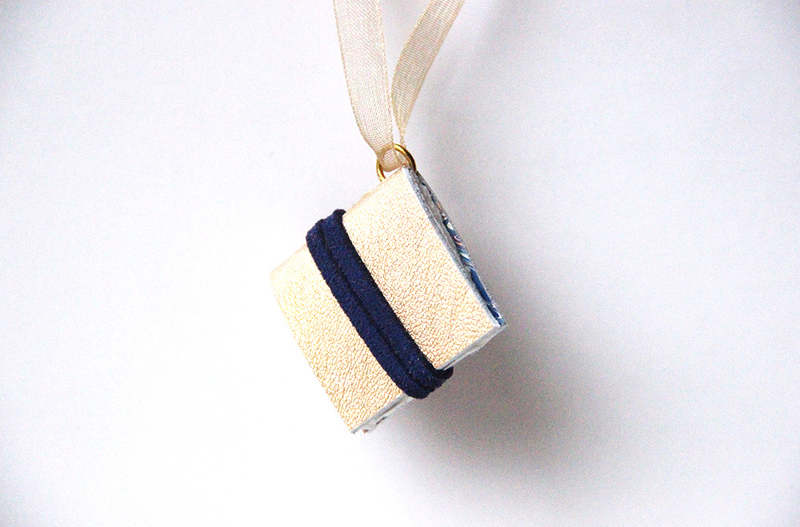 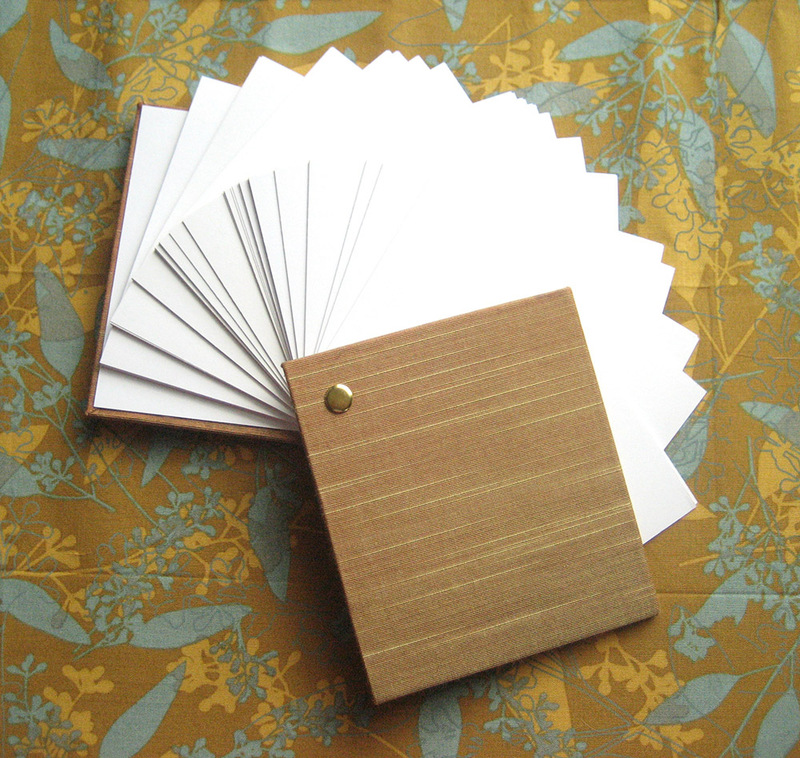 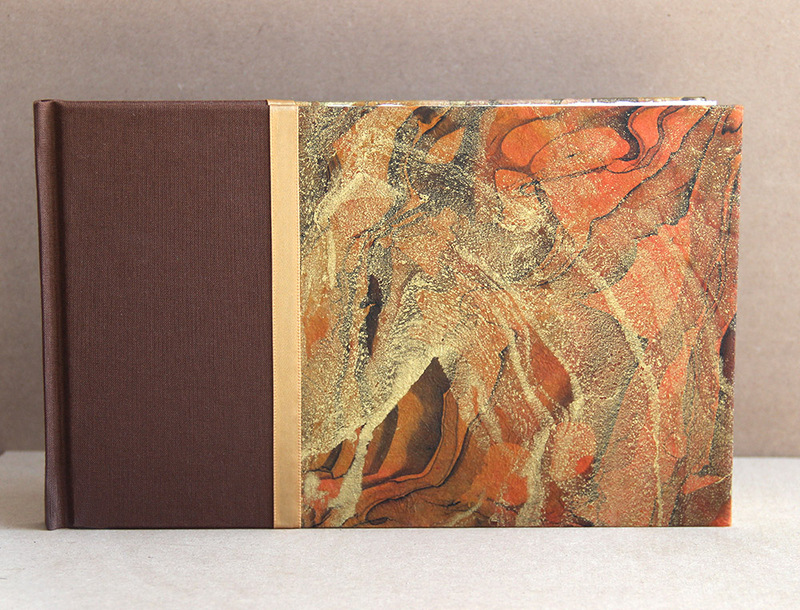 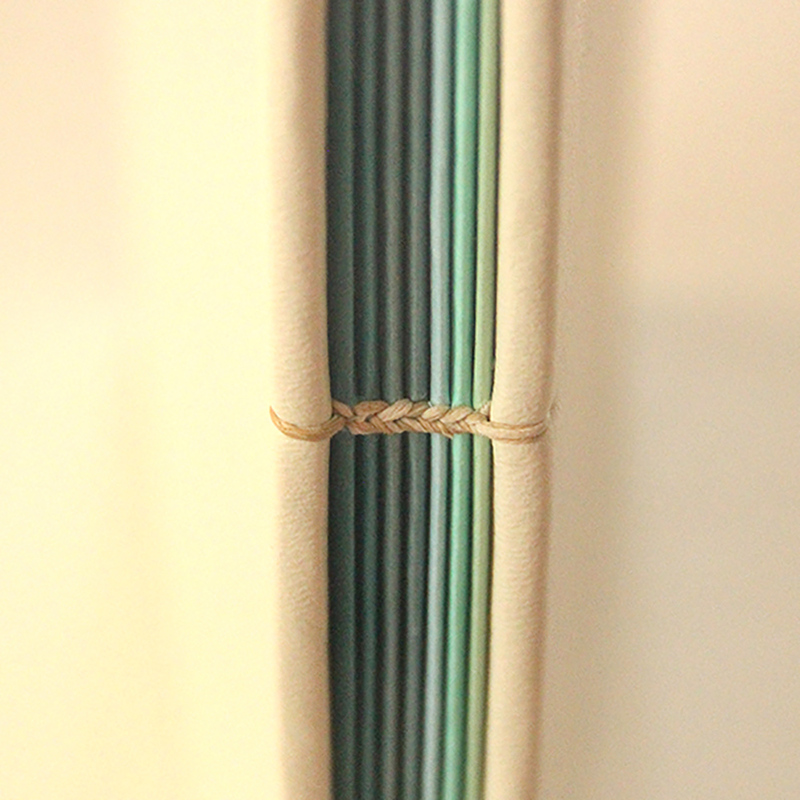 I love bookbinding because it allows me to be close to each step of the process. 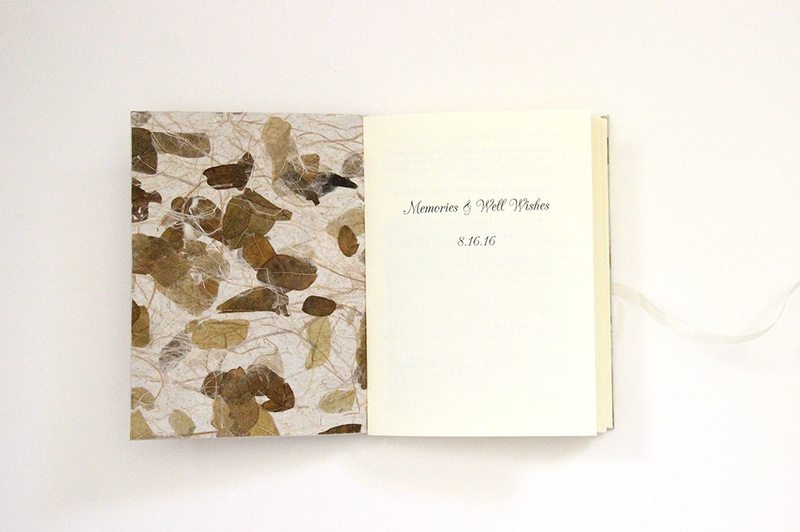 It forces me to slow down and take my time through its creation. 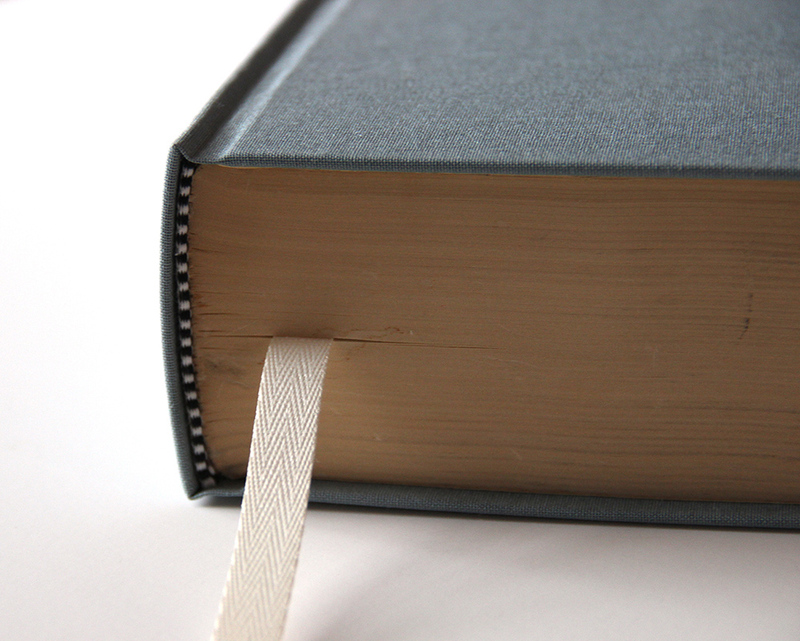 Using techniques that have been around for centuries ensures my books structural integrity and beauty. 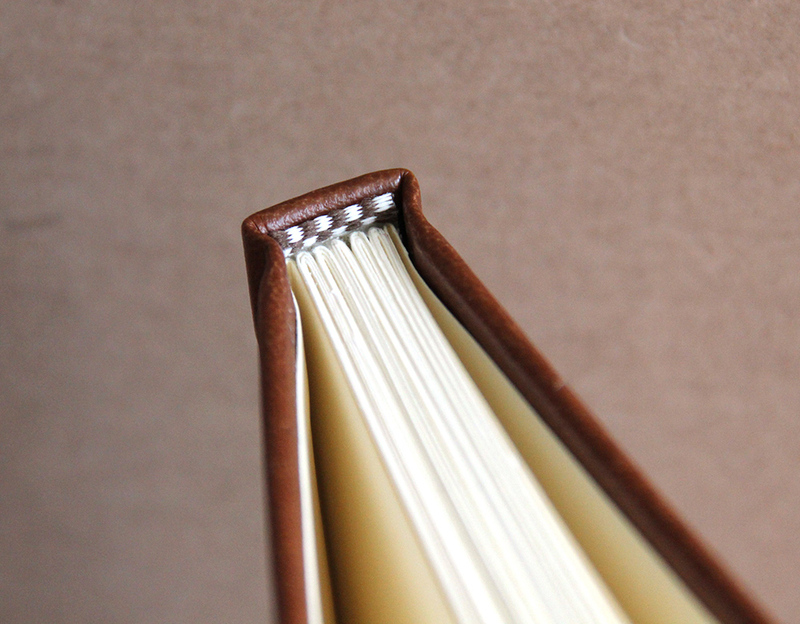 The most traditional of binding types, the hardcover case binding is commonly found in library and new release books. 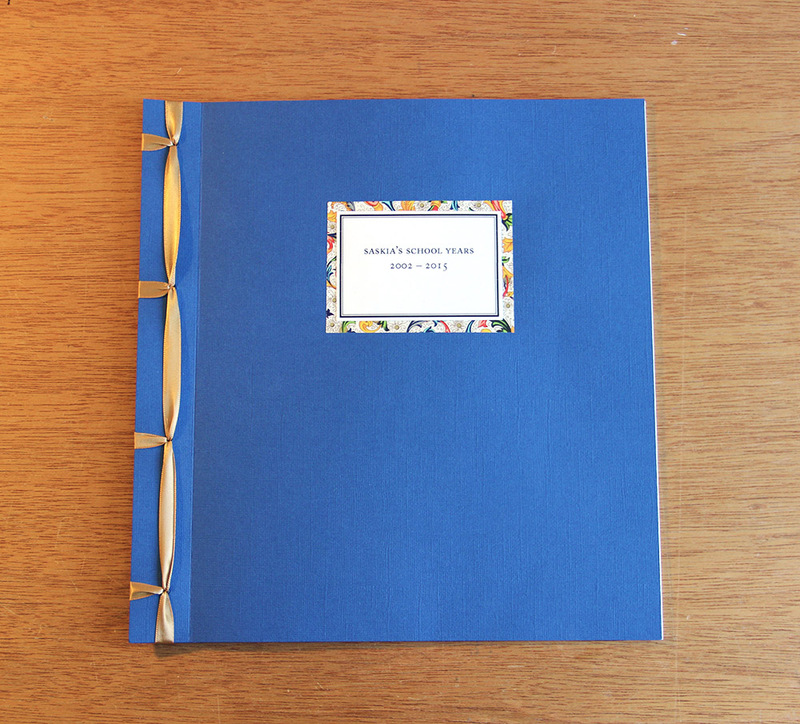 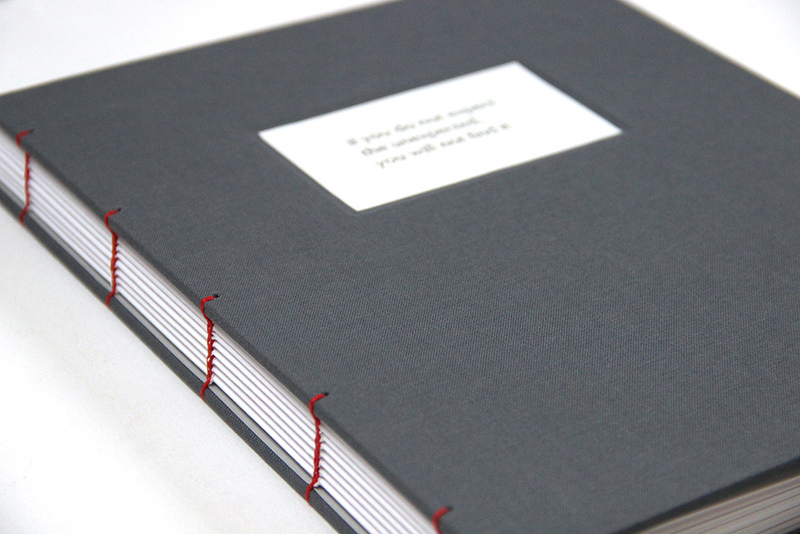 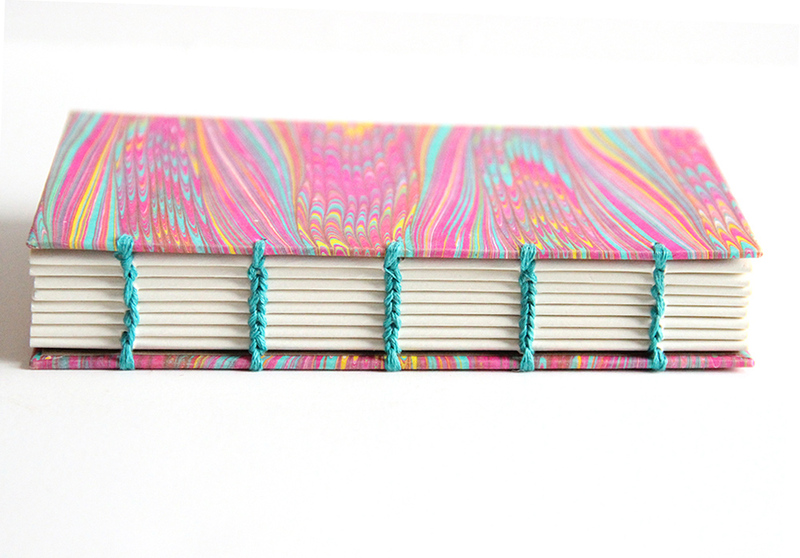 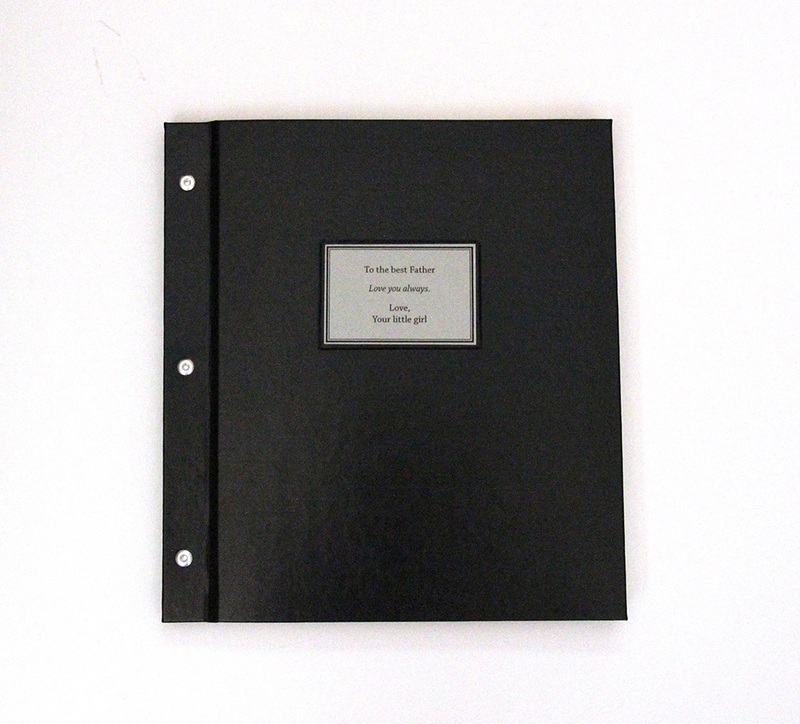 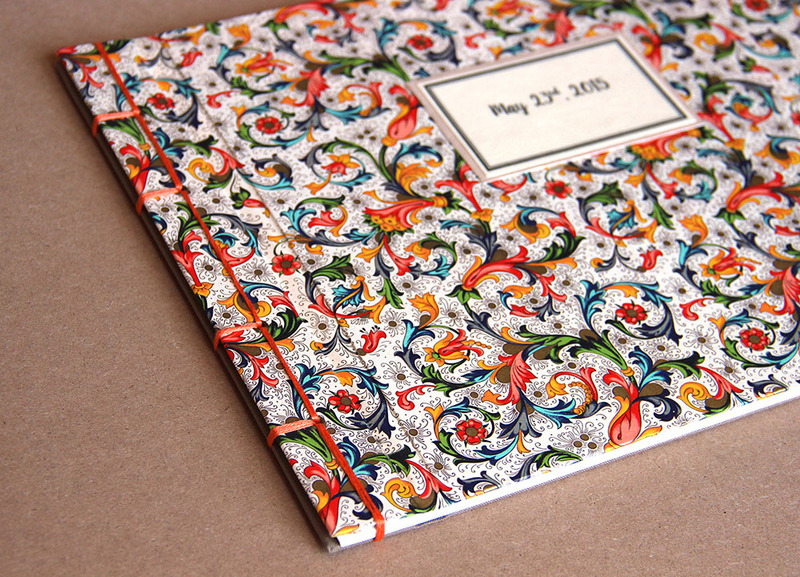 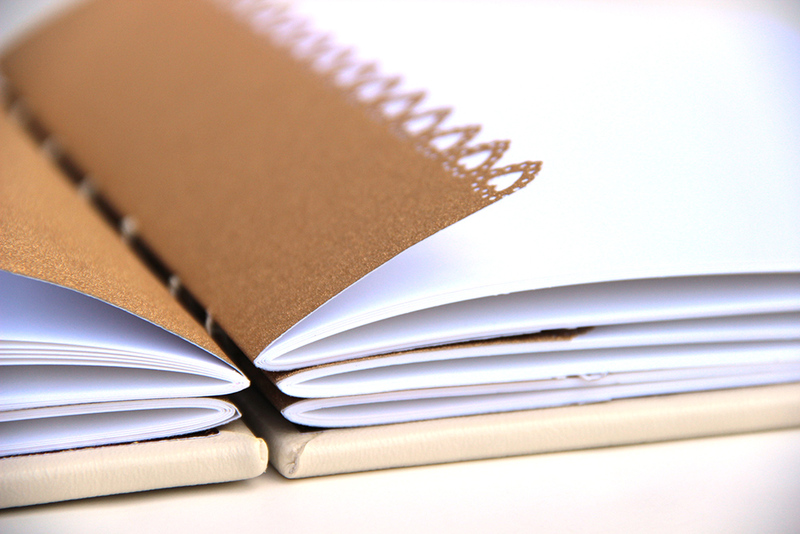 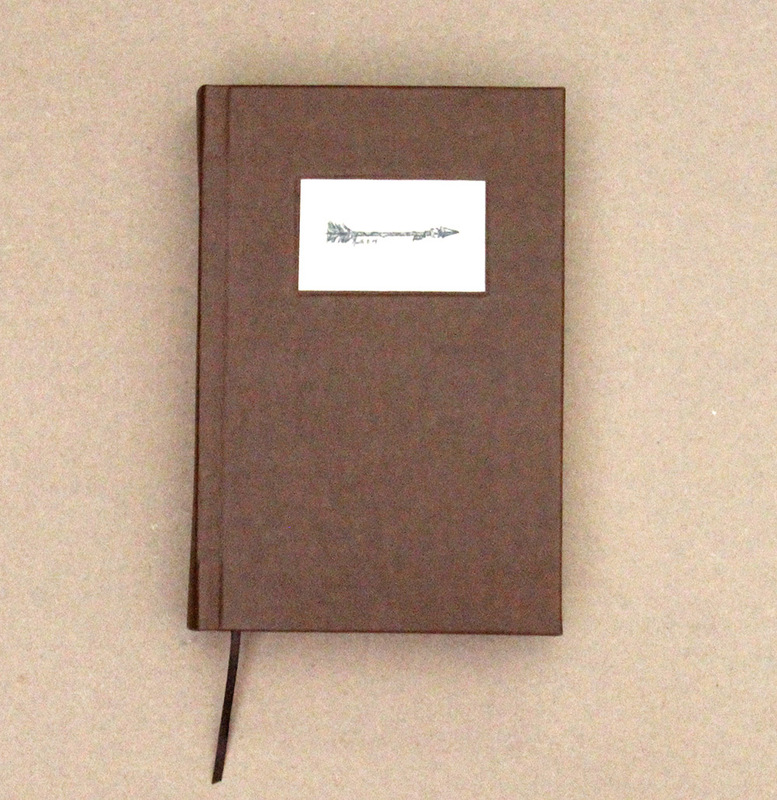 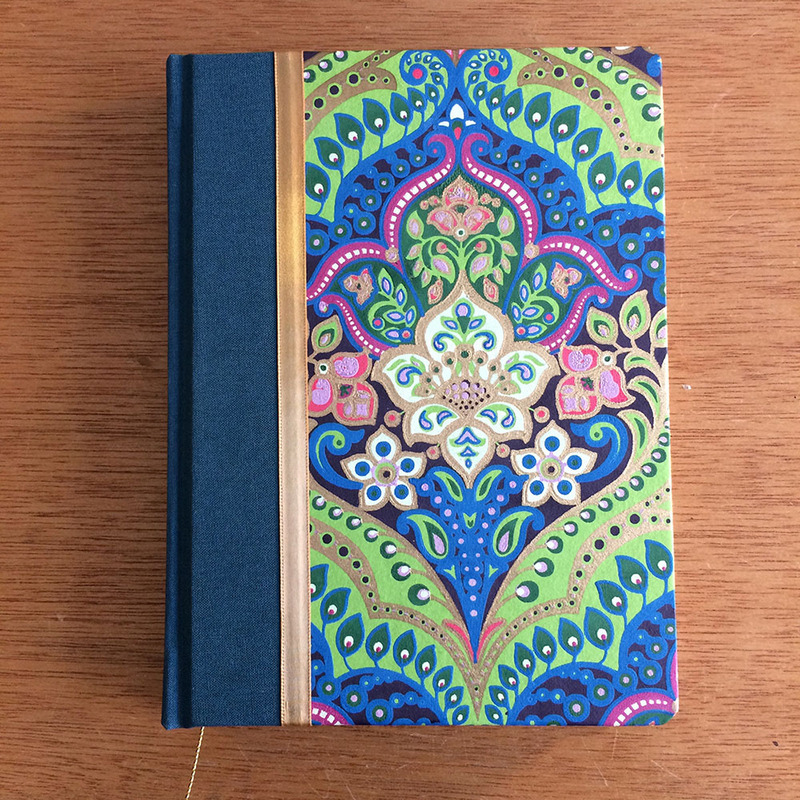 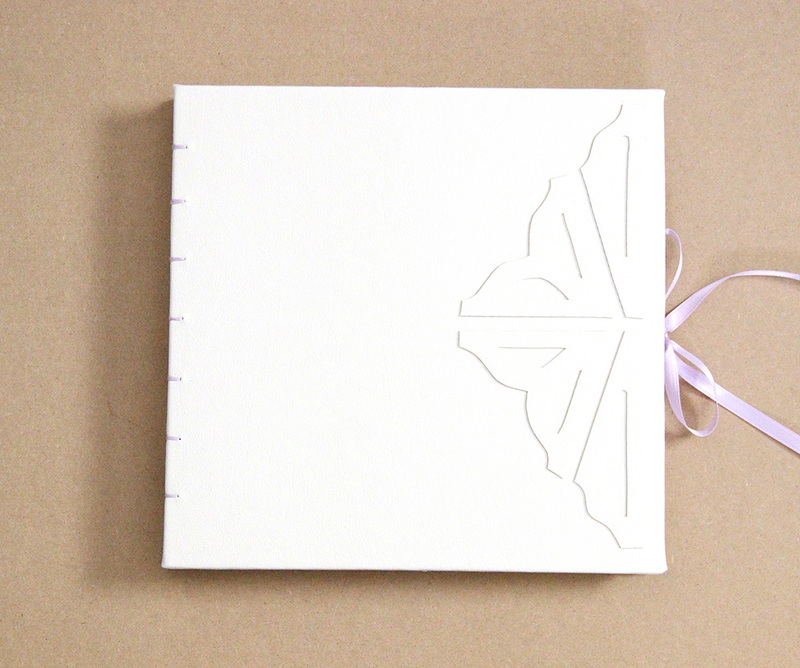 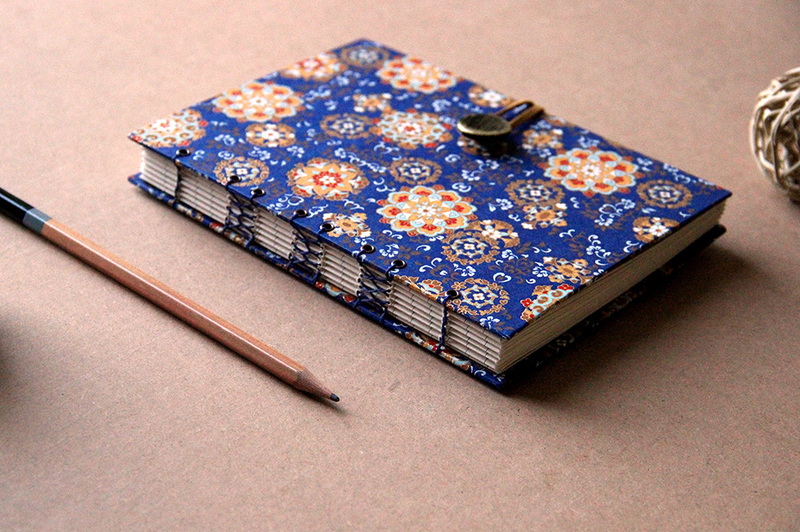 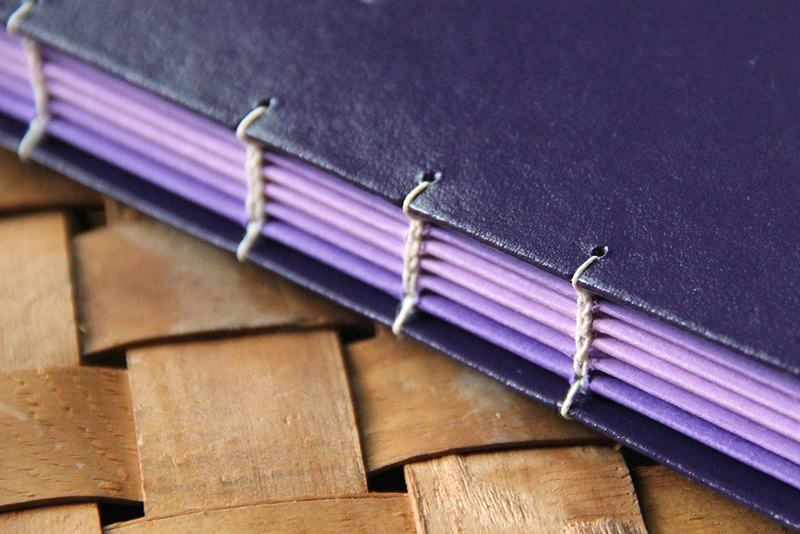 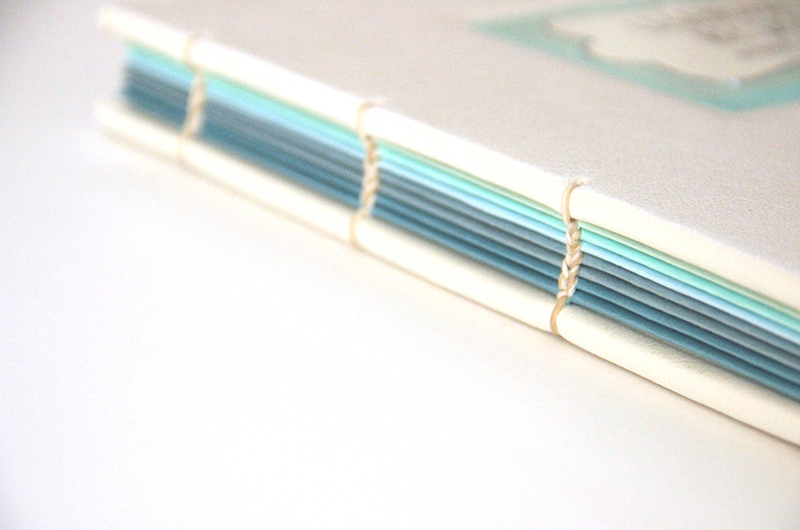 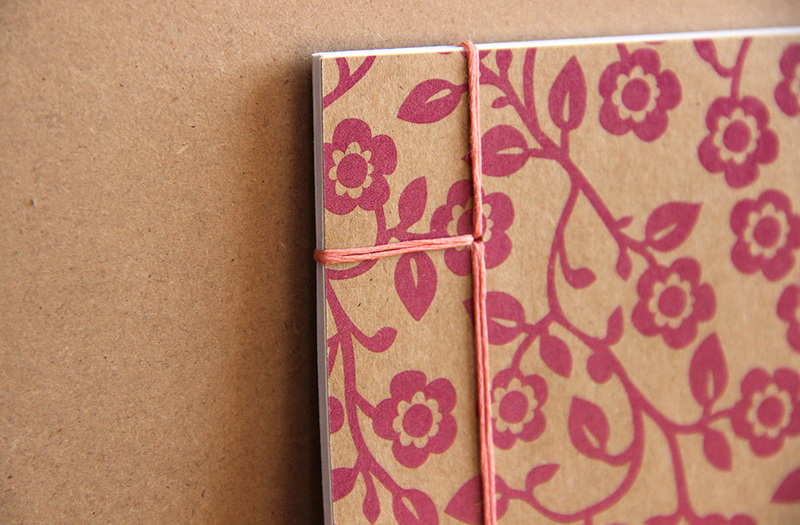 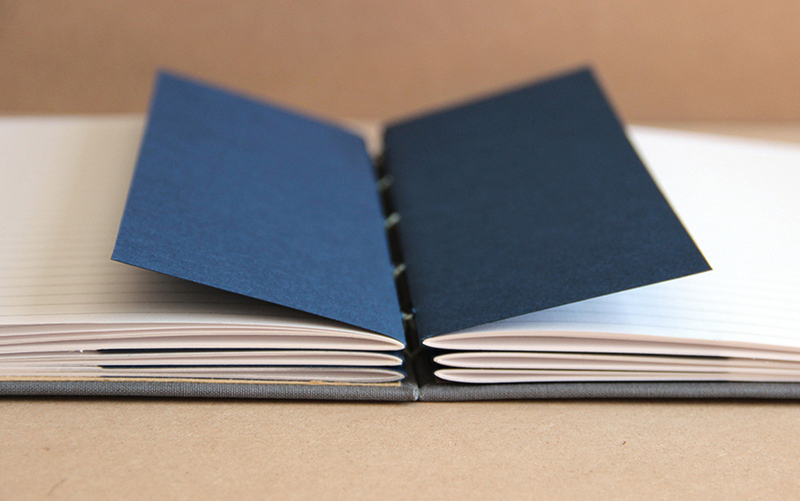 A beautiful exposed binding, this sewing structure requires no adhesives. 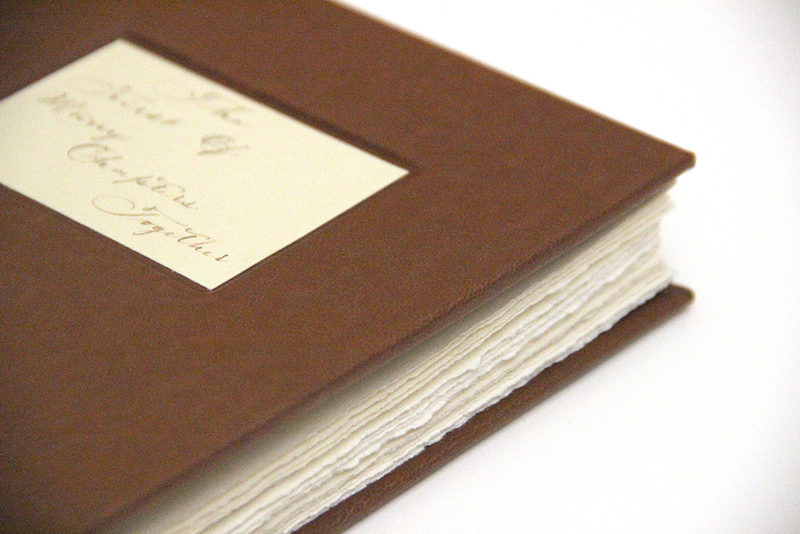 This binding type allows the book to open and lay completely flat. 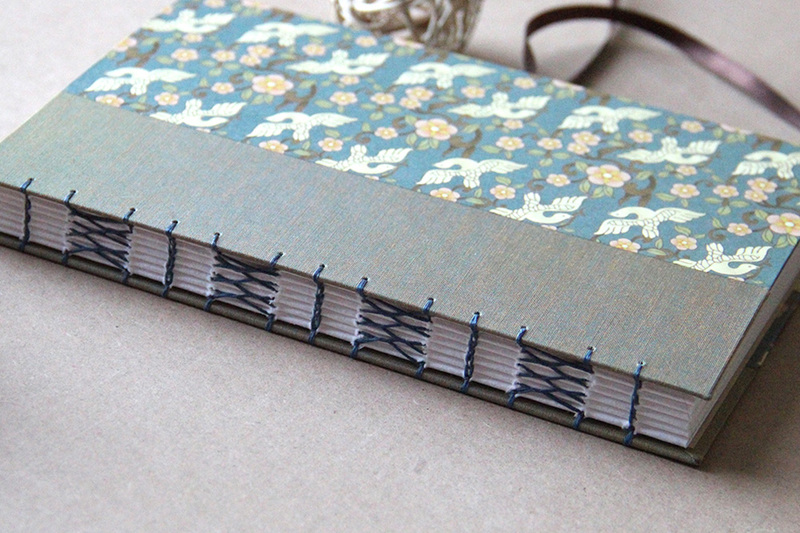 This sewing structure uses a weaving pattern to create a beautiful exposed stitch. 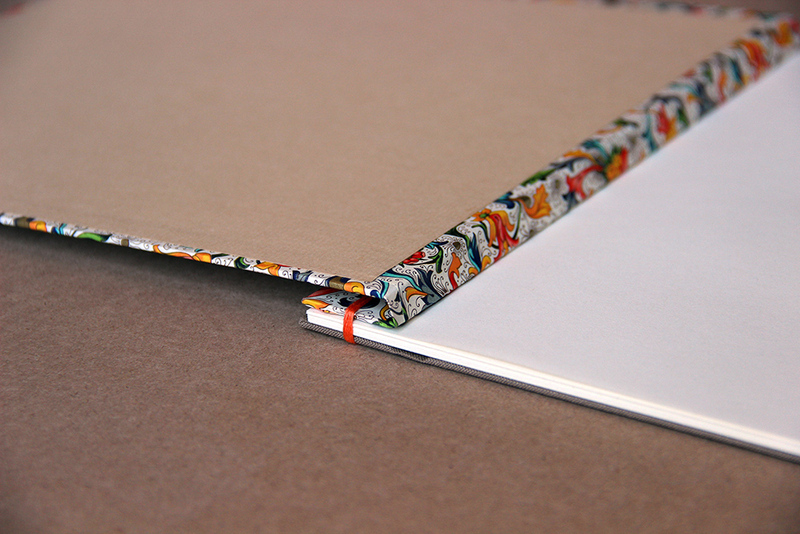 These books also open and lay flat. 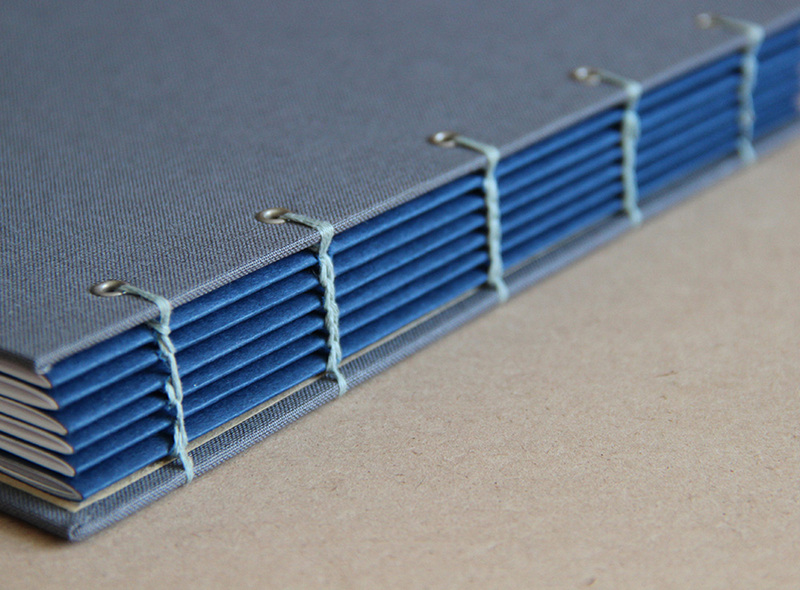 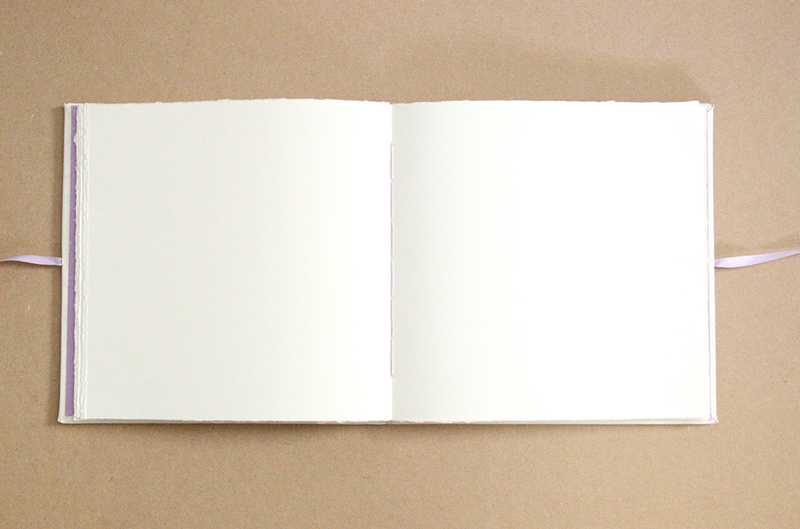 This binding type contains stacked sheets bound with posts or thread. 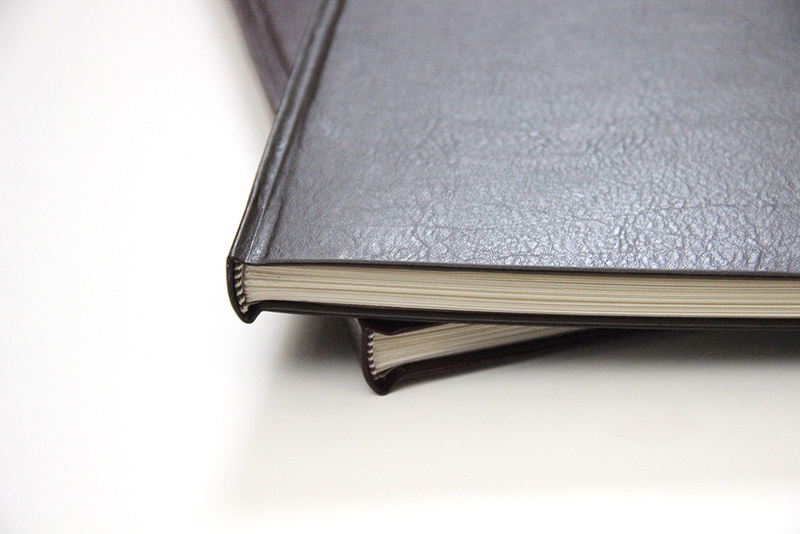 Oftentimes these books are used as portfolios or photo albums. 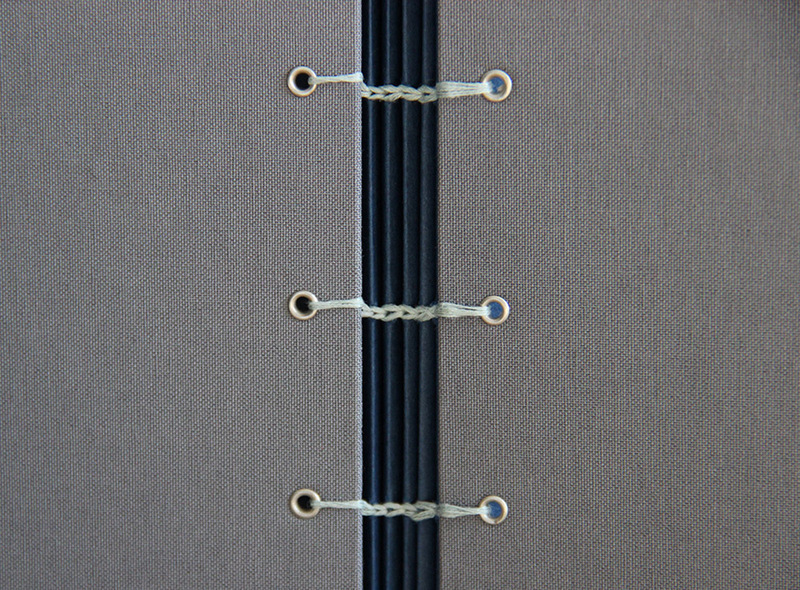 Otherwise known as Japanese stab binding and screw post bindings. 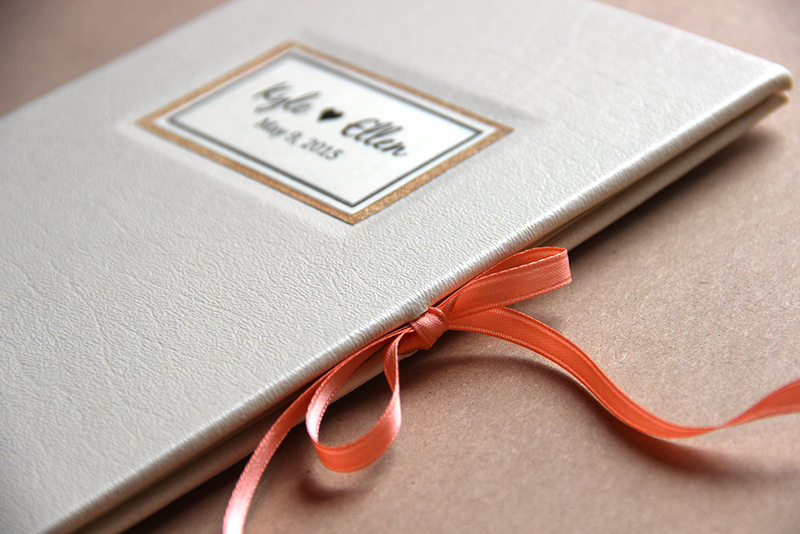 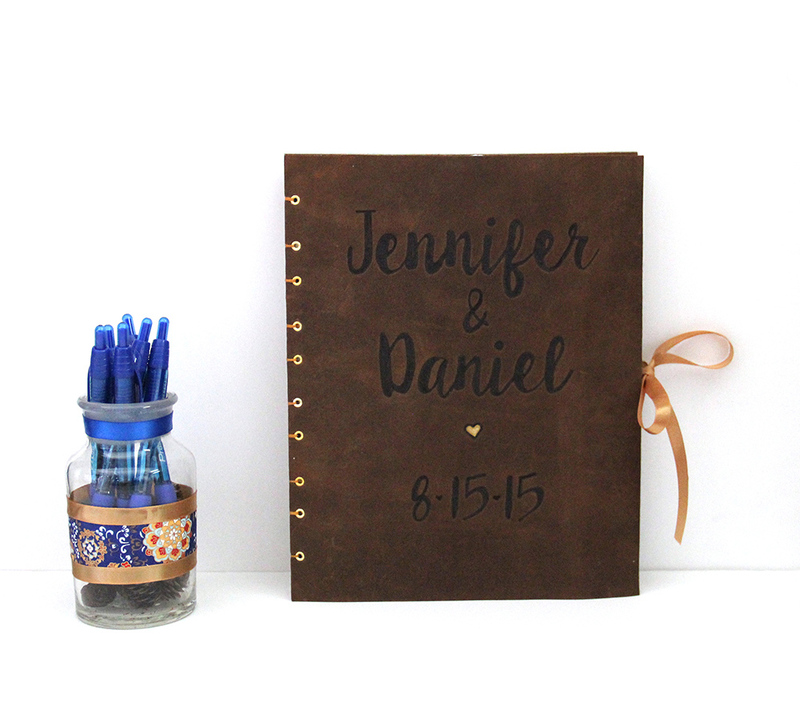 Wedding guest books become lifelong keepsakes, holding memories from your wedding day. 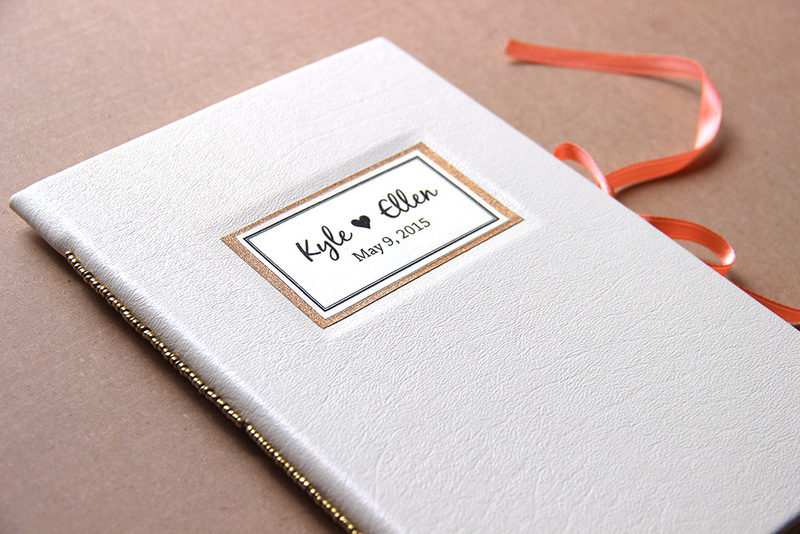 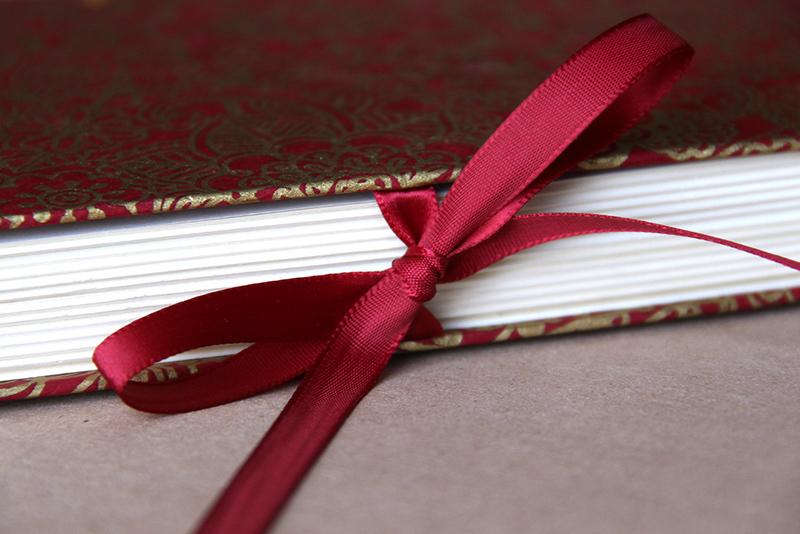 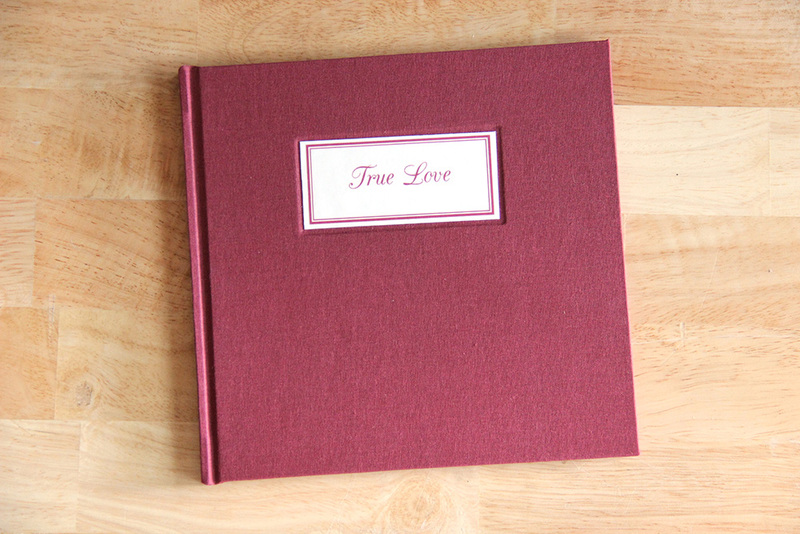 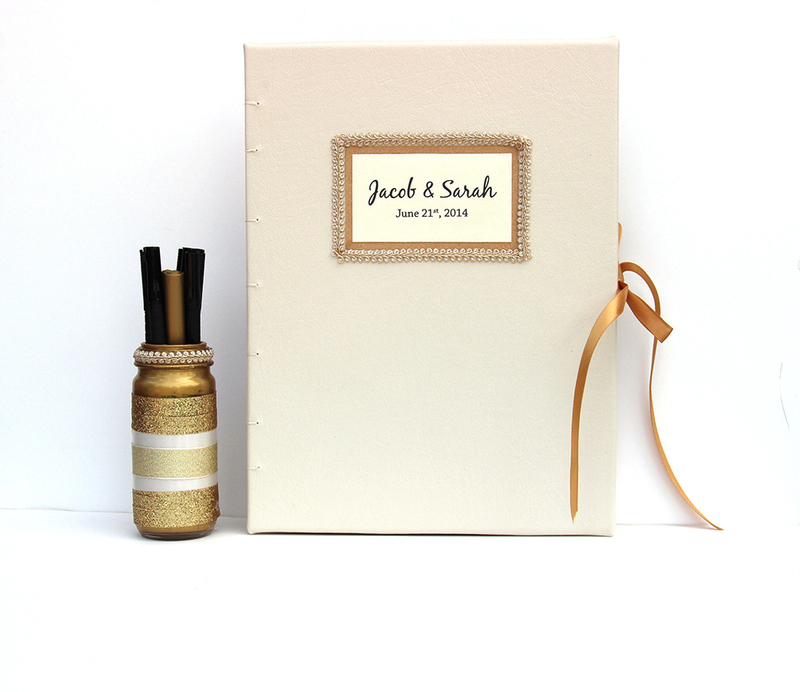 Each book is completely custom for the bride and groom, to incorporate their names, themes and colors. 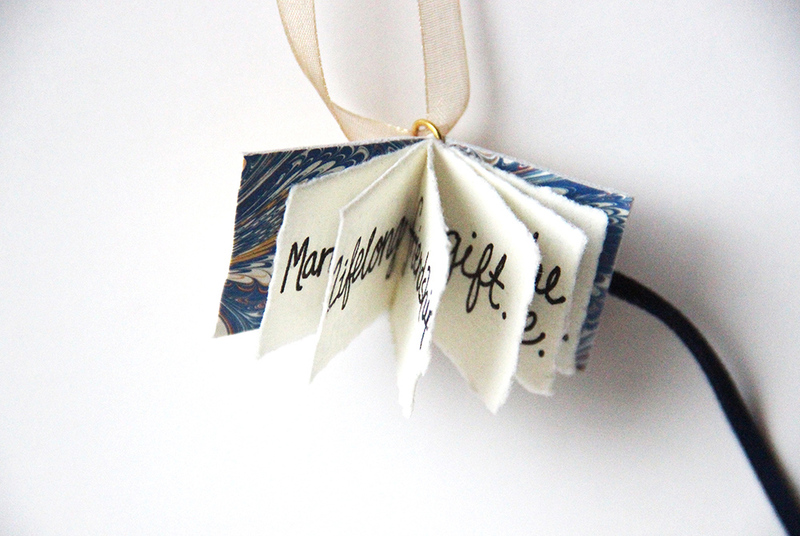 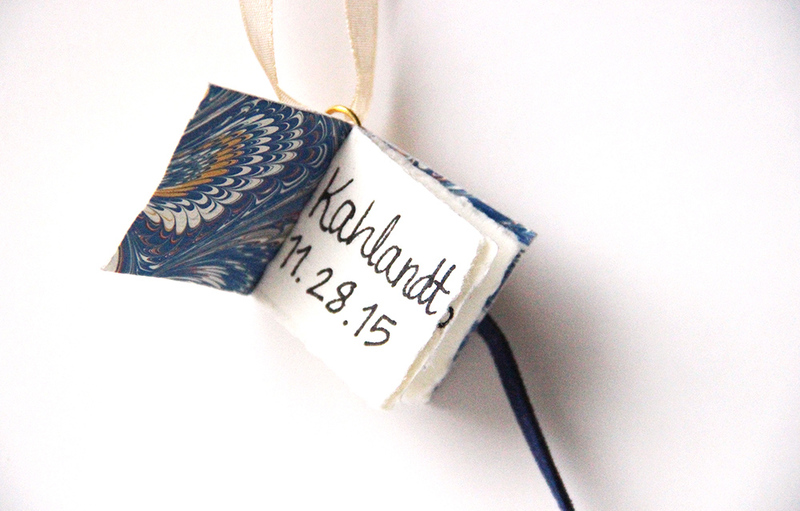 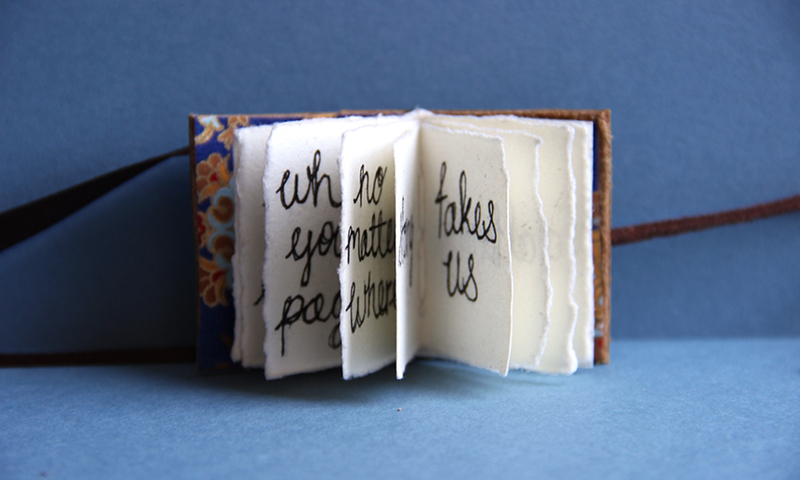 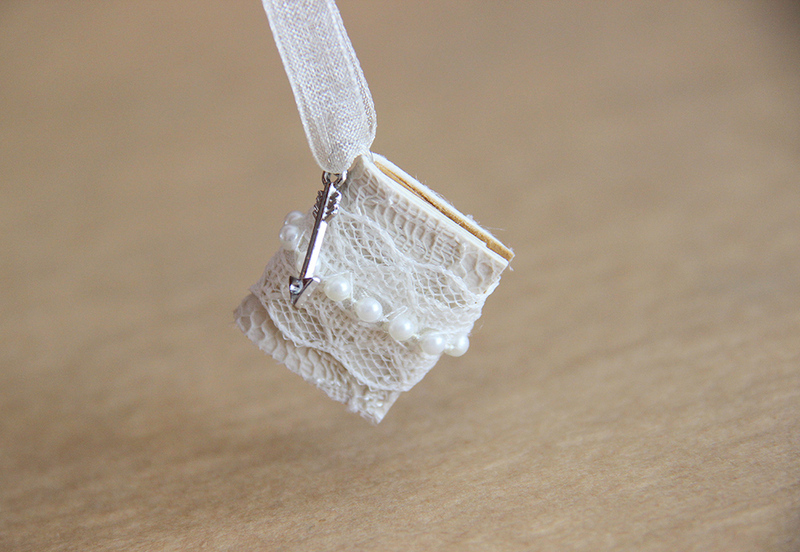 A miniature book to hang from your wedding bouquet, filled with a special handwritten quote of your choosing. 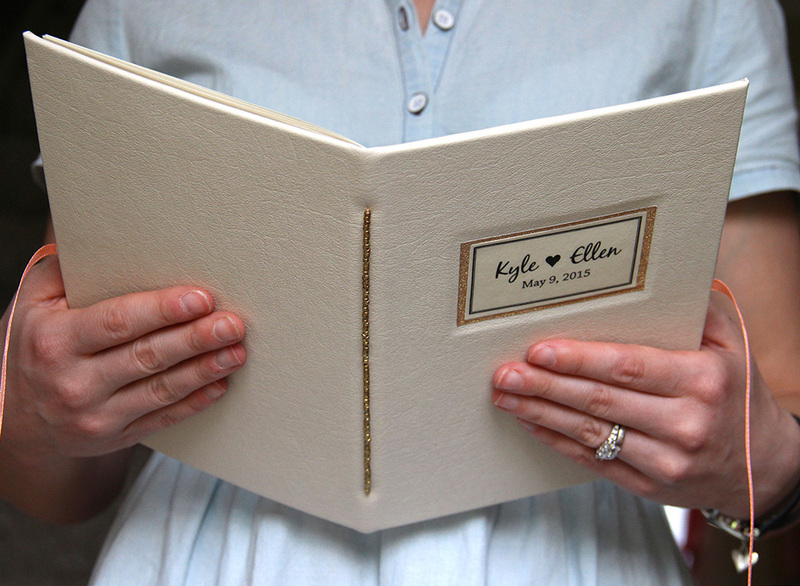 Popular custom books include wedding ceremony books, family recipe books, retirement books, poetry books, and single/limited edition books. 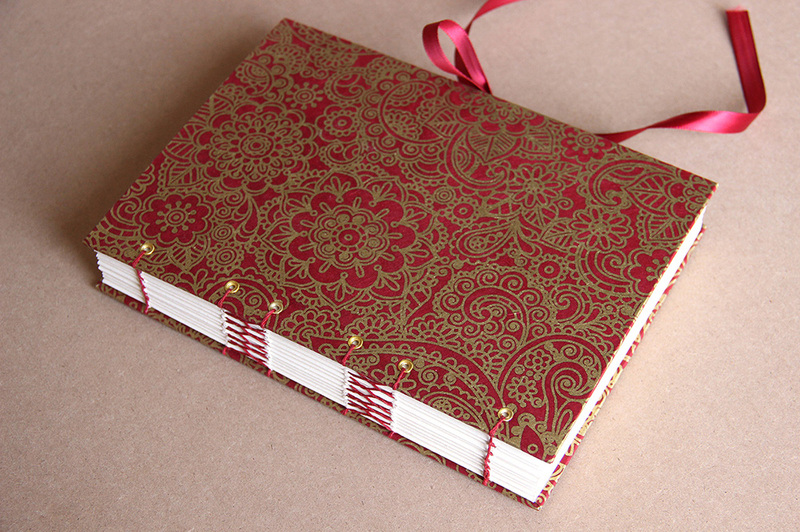 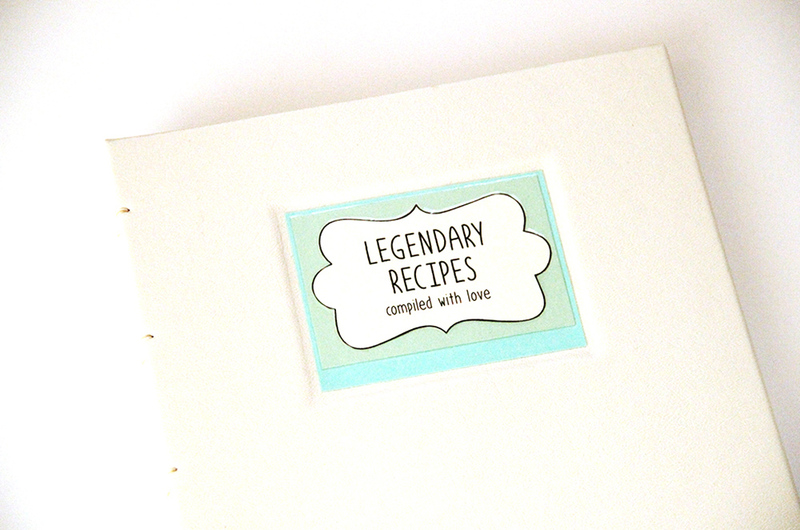 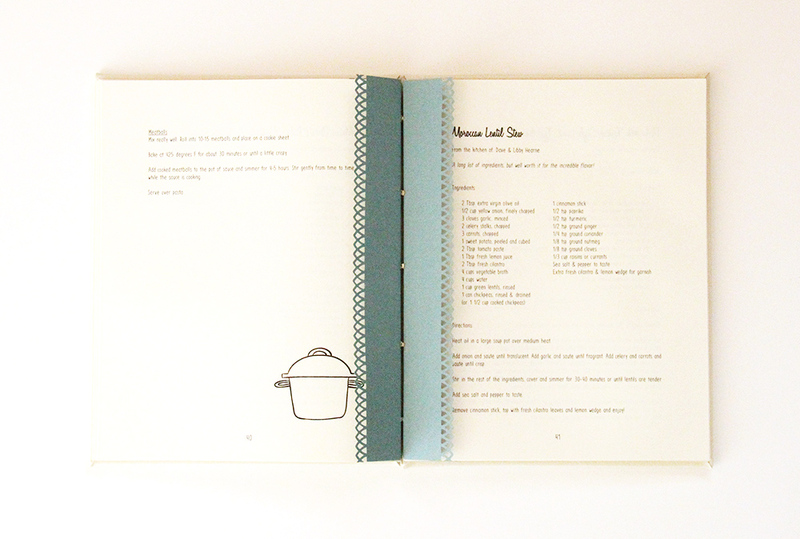 Use the Contact Form to get in touch with me about creating your custom book keepsake.